The Food and Drug administration is pushing for new guidelines relating to breast density and mammograms. 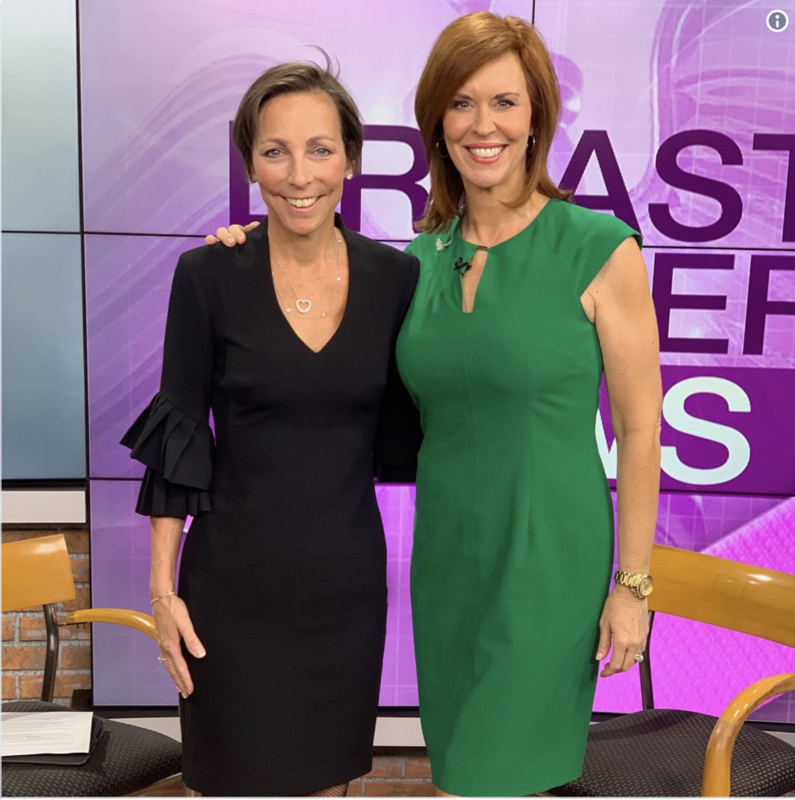 Doctor Lisa Larkin talks about breast density, what women with higher breast density should know and how it can affect mammograms. See the full interview here.